Although there are only two electric taxis and two electric private hire vehicles in the city, Cambridge Council have budgeted over £600,000 on twenty electric charging points to be used within the trade. There has already been two charging points installed in the city centre in a bid to entice drivers to purchase one of the new electric taxis which will set them back a whopping £60,000, but drivers have been reluctant to make the change over. The new charging points will all be in place by 2020 according to a report in Cambridge Live. Some taxi drivers have said it's ridiculous to expect Hackney Carriage licence holders to commit to such a huge expense when there are so many private hire drivers who have obtained licences from other "out of town" authorities who do not have a stringent application process in place. 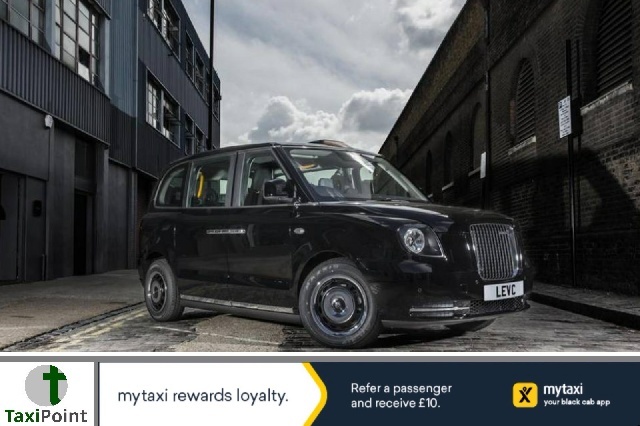 With more and more drivers all trying to earn a living in the same city across the U.K., it's no wonder not many taxi drivers are willing to make the £60,000 plunge into the world of the electric vehicles.